This is such a cute idea...and any idea that ends up with brownies smack dab in the middle of it is a GREAT idea. Mmmm, brownies!! I have sooo got to get this cart! 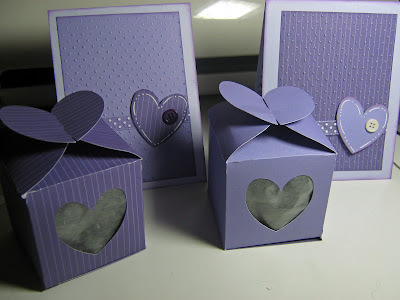 These are absolutely the cutest little boxes! 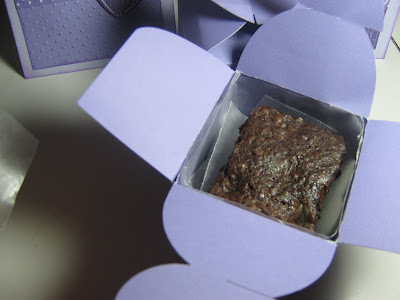 And, the brownies look so yummy too! It's been WAY too long since I've been to visit you girlie! What fabulous thank you gifts! And triple chunk brownies?? ?/ YUMMY!!!!! hugs! So cute!! Brownies look yummy too!! As always great job. So pretty! What perfect thank you gifts! Those gifts are adorable. 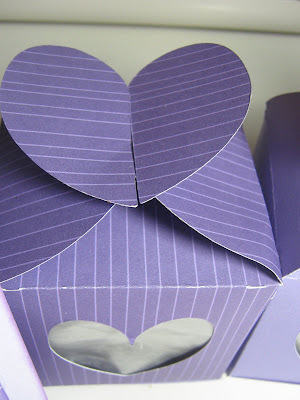 How did you make the boxes, with your cricut?